Marco Miehling 'Cowley Manor' 2016; Rhona Jack '10cm/hr' 2017. This year, ACS are offering one student or recent graduate a £6,000 prize to help establish an artist's studio in the UK. The final four artists in contention to receive the prize have now been announced by the judges. From over 200 entries and an initial shortlist of 13 artists, Lady Bridgeman, founder of the Artists’ Collecting Society and Bridgeman Images, renowned painter and sculptor Maggi Hambling CBE and Artistic Director of the Royal Academy Tim Marlow are delighted to announce their final four artists. 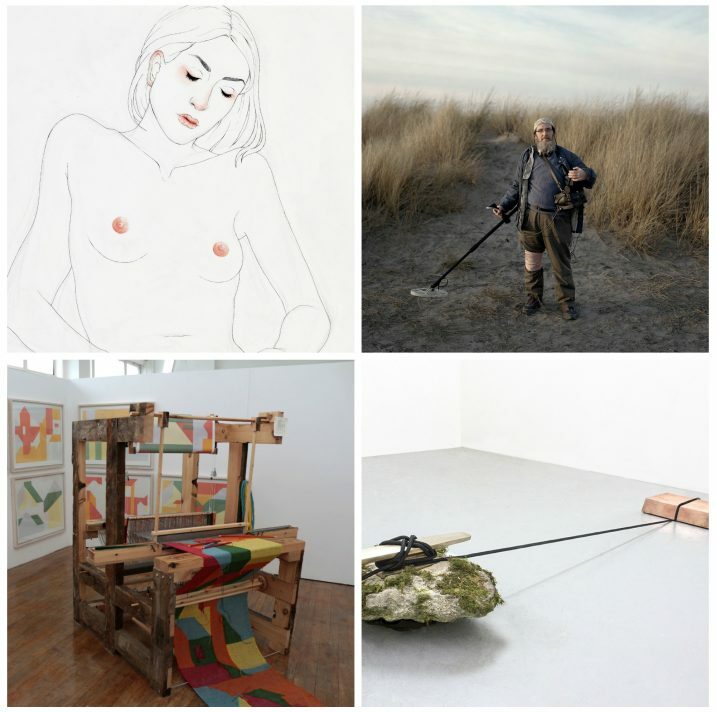 Anna Biesuz of Wimbledon College of Art, Jack Latham of University of South Wales, Newport, Marco Miehling of the Royal College of Art and Rhona Jack of the University of Dundee have been selected by the judges to progress to the next round of the competition. We look forward to announcing the chosen winner of the £6,000 prize shortly.